July was a month filled with it a lot of progress. The Tau Station teams are happy and working well together, taking us closer one day at a time closer to the Alpha that we so want to offer you. A few more months of work done at this pace, and we will be able to welcome our first players. Yes, Alpha is getting closer every day, and we are exited to announce when it will happen very soon. 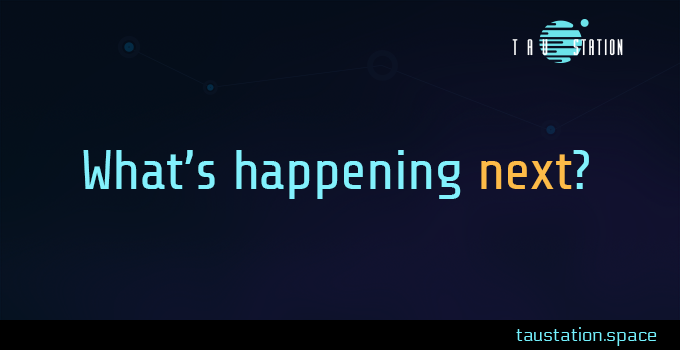 Stay tuned and register for our newsletter for a chance to be one of the first explorers on Tau Station. 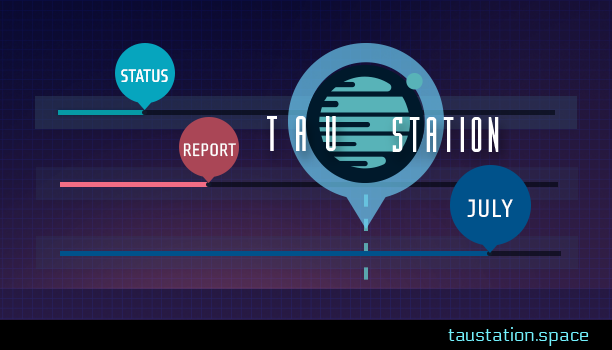 ➔Continue reading "Tau Station Status Report: July"
June has drawn to a close Tau Station has continued to grow and evolve. There is, of course, still much to do, but seeing progress taking shape fuels our passion to soldier on! The new status report shows you how much we achieved the last month. Each week brings more results, and the Universe of Tau Station is taking shape day after day. It’s a beautiful feeling that we love to share with you! 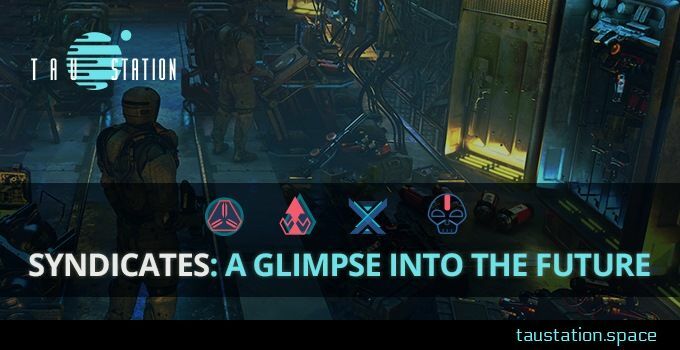 ➔Continue reading "Tau Station Status Report: June"
March is winding down and we’re wrapping up another month’s work on Tau Station. We’ve made some exciting progress this month, including adding more features to the mission builder and nailing down a format for displaying information across the game in a way that both fits with our aesthetic and supports our commitment to accessibility. These improvements, along with other work done this month, pave the way forward for even greater progress on the universe. 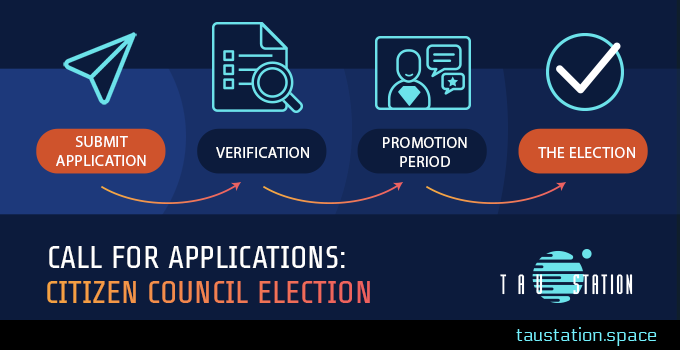 ➔Continue reading "Tau Station Status Report: March"